I’m Paula, a free spirit, entrepreneur, traveler, vandweller and lover of life. I make a living making, marketing, and selling my handmade jewelry, dream catchers and hippie handbags. It’s dessert time and there is no yummier dessert than “Red Velvet Cake”. I have invited over to my blog a guest to give you a sugar high through your computer screen. Which is the best kind of dessert with zero calories. Welcome Katie from her blog, What Katie's Baking. 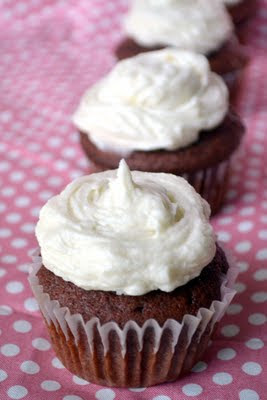 super step by step photos for Red Velvet Cupcakes. Katie's Red Velvet Cupcake Recipe. and visit her yummy blog. 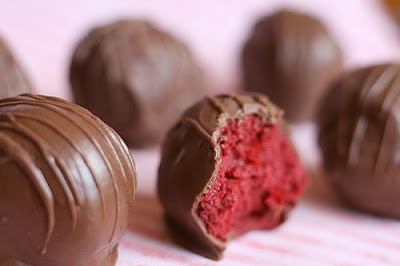 As I was roaming Pinterest I came across Red Velvet Cake. It looked so yummy and amazing. 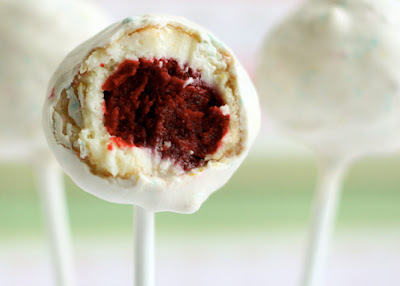 Did you know there are oodles of different Red Velvet recipes...other than classic cake? I sure didn't? Check out these super yummy creations. 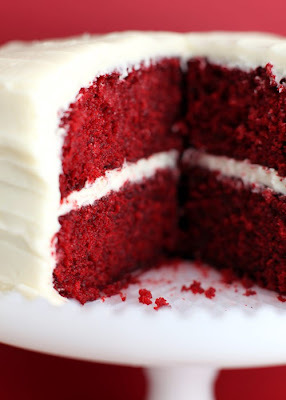 The Classic Red Velvet Cake! 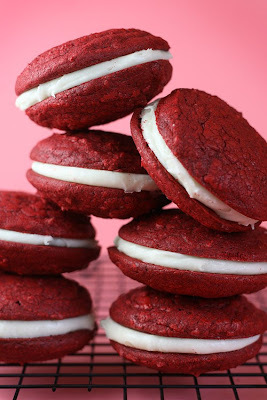 Scrumptious Red Velvet Cookie Sandwiches! Simply click on any of the photos for the recipe to make your own dessert at home. Now to keep the party rolling. 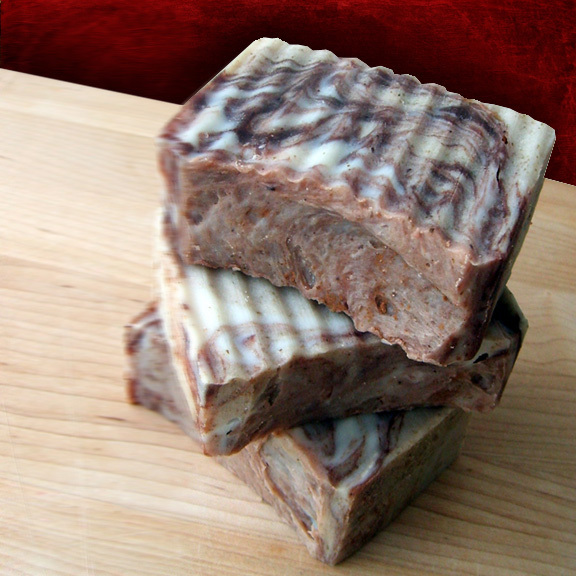 Introducing our newest handmade soap Red Velvet Cake. aromatic combination of vanilla and chocolate. Win a Handmade Fall Spa Bundle! Pamper yourself at home with this handmade Fall Spa Bundle. 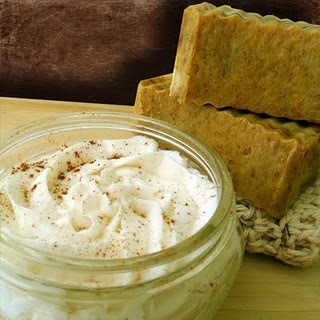 These goodies includes yummy fall scents of Pumpkin Pie, Almond and Cinnamon. and one jar of super enriched Shea Butter Body Butter. To enter to win, simply leave a comment on this post or any post during the month of September. Drawing will be September August 30th! Please remember to leave a way for me to contact you if you win, I prefer an email address. Put me in for the fall spa bundle giveaway.I want to try the shea butter body butter. All the red velvet goodies made me hungry. That is my favorite cupcake! wow you are making me what some cake right now...everything looks so good..
Just seeing this makes we want to have a spa treatment. Maybe this will be the lucky post. All those goodies look faaaabulously yummy!! 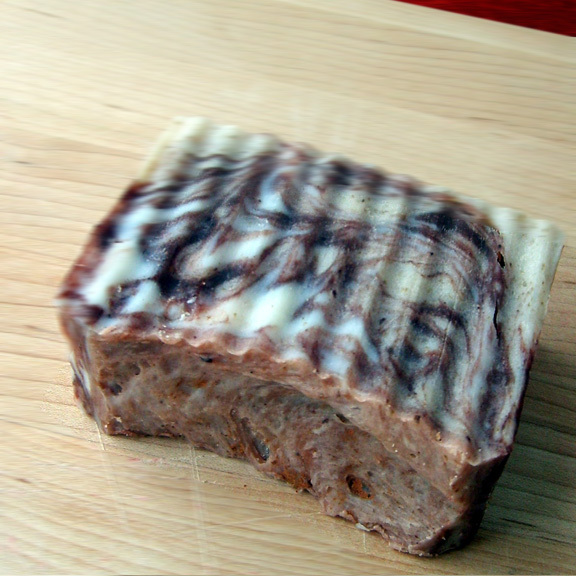 Your pumpkin soap looks just as good...thanks for showerin' us with lots of love! oh my goshhh i want that so bad! I've tried the smashed pumpkin soap and loved it! (I purchased from you at Hunsaders one year.) The soap smells delicious, works wonderfully and lasts so very long. That 'cake' soap smell lovely, here in Holland red velvelt is not that famous, thanks for posting your ideas. Disclaimer: I have personally triple tested each one of these do it yourself skin care recipes. I take great joy in sharing my personal favorites with you here on my blog. Please keep in mind that this information is based on my own personal experiences. I am not a qualified physician, pharmacist or other licensed health care professional. None of this information within this blog has been evaluated by the FDA. These recipes and tips are not intended to treat, diagnose, cure, or prevent any disease. Gypsy Stash By Paula 2018. Picture Window theme. Powered by Blogger.